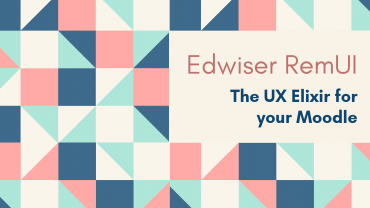 With major improvements and upgrades to User-Centric Moodle Theme Edwiser RemUI as well as Edwiser RemUI Course Formats, here's all you need to know! 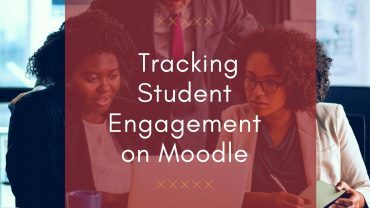 In a world that has been seeing an increasing popularity of e-Learning, how important is tracking student engagement, and why? Know for yourself! 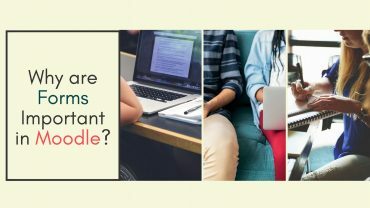 In a plethora of Moodle Course Formats, which Course Format do you go for? 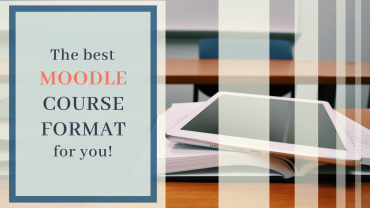 Let's have a look at some of the best Course Formats for Moodle. 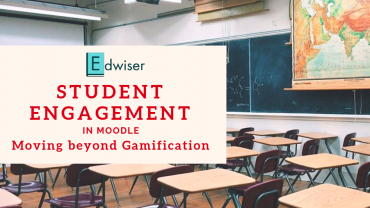 The Only User-Centric theme you need for a feature-rich yet sleek Moodle experience. 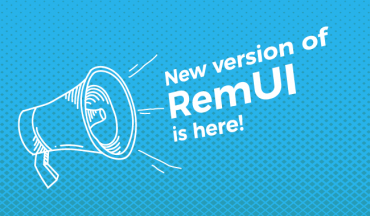 With more than 27 exclusive features, Revamp your Moodle completely! 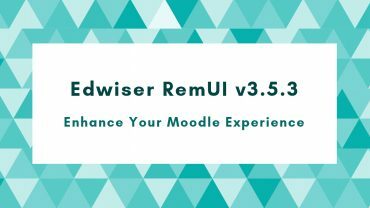 Edwiser RemUI brought about a revolution in the Moodle Ecosystem. To no surprise, there's an intriguing 'behind-the-scenes', one with a lot of twists. 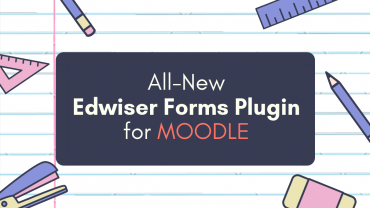 With the brand new Edwiser RemUI Course Formats Plugin, use different Moodle Course Formats on Edwiser RemUI Theme, via this one plugin. Read on for more! 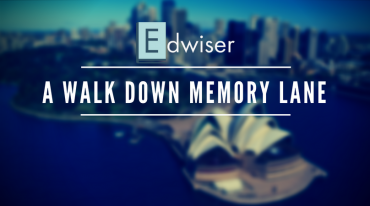 Planning to come up with your own eLearning Courses? 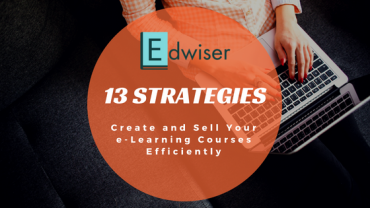 Want to Sell eLearning Courses Efficiently? Check out the Top 13 Strategies to achieve the same! Student Engagement plays a pivotal role in ensuring quality learning and knowledge transfer. How can you achieve the same! Read on to know more.